HD Chem-Dry of St. Joseph County is a locally owned and operated Carpet Cleaning business serving St. Joseph County, Indiana. 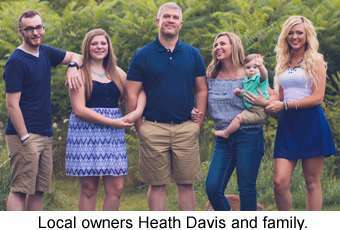 Owner Heath Davis and wife Jodi are approaching their 10 year anniversary. As a husband and wife team working together side by side, our goal is to provide the highest level of service, as well as customer service. Our promise to our clients is that we will meet and exceed your expectations from start to finish. We look forward to providing services for your family and friends. From the Davis’ family to yours, thank you! We use only the industry’s finest, most powerful equipment and proprietary carpet, upholstery and oriental rug cleaning solutions to ensure the best clean for your family. 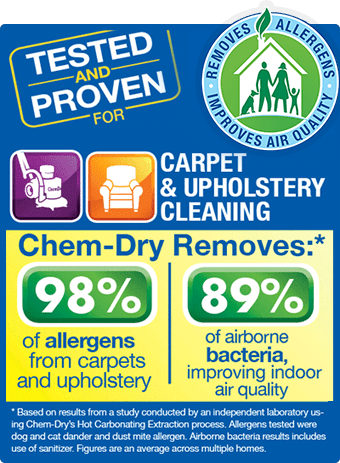 You can trust HD Chem-Dry of St. Joseph County to deliver quality and value. 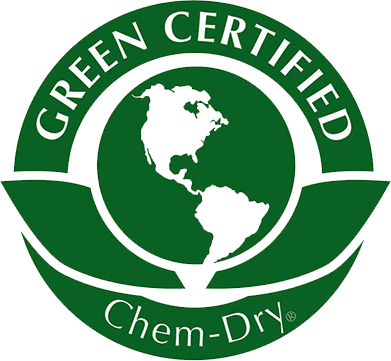 At HD Chem-Dry of St. Joseph County, we promise to meet the highest standards in the industry by delivering a quality product at the best value. Our products will be expertly applied and our services will be delivered by trustworthy, friendly professionals. We develop customers for life because we deliver our services the right way with personal respect for the customer, a disciplined process and exceptional service. We stand behind our work. We follow up every job we complete.